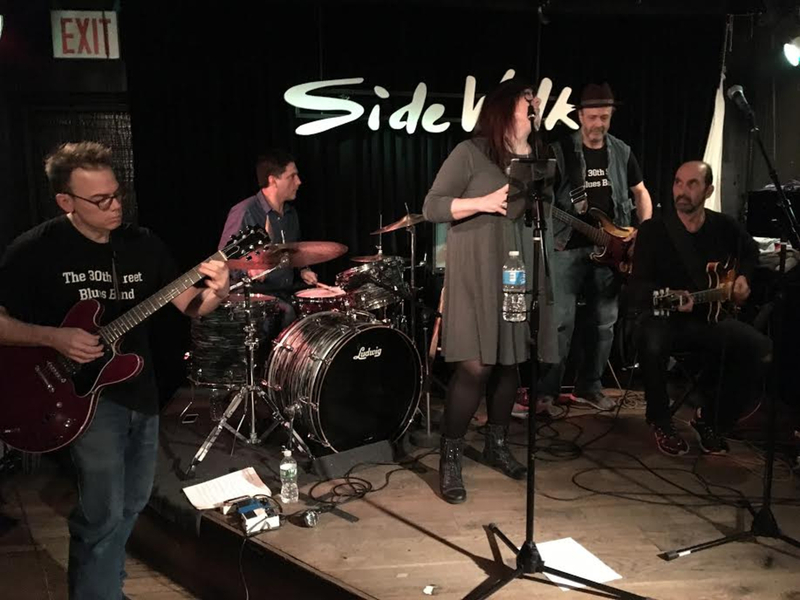 Band to Join, Vocalist, Acoustic Guitar, Bass Guitar, Keyboard, Upright bass, DJ, Electronic Music. 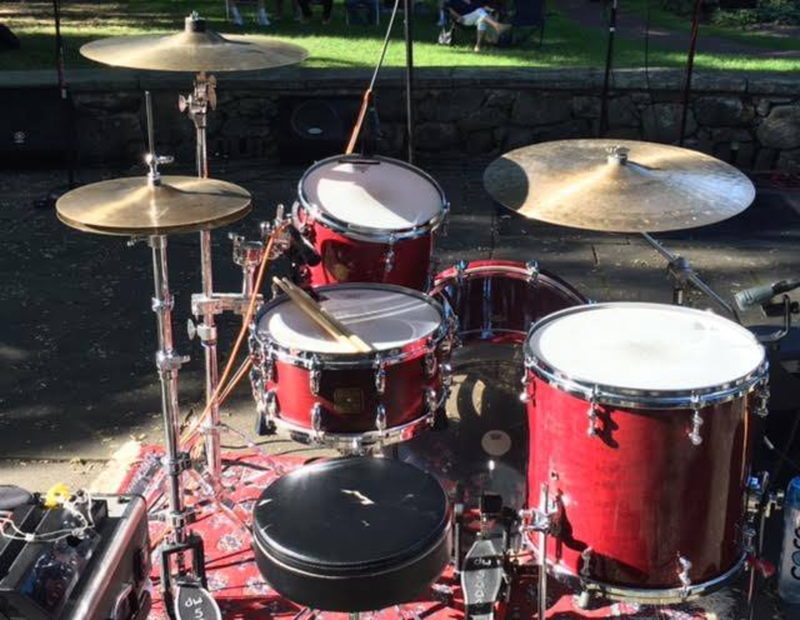 A drummer with a conscious approach to the music seeking to meet new musicians and play some fun gigs. I'm not a professional, but I'm committed and it seriously. I can learn songs quickly and I'm open to playing all genres of music. Have my own gear, including microphones and transportation....and I'm reliable. I'm into most styles of music, but especially, funk, rock, world, Motown, and jazz.